It is interesting to think that some of the most famous writers such as Edgar Rice Burroughs, Sir Arthur Conan Doyle, Mark Twain and Charles Dickens published the bulk of their work as episodic content in magazines. Imagine going to a kiosk and paying a nickel for chapter seven of Great Expectations. This is the type of model that brothers Kent and Paul Stetson are using as a basis for the release of their new book: Meat Cove. Like most collaborative duos, the Stetson brothers each bring something to the table. Kent Stetson has an award-winning career as a playwright as well as valuable insight as a fiction writer, while Paul Stetson has the real-life knowledge of a police officer. Both these backgrounds are invaluable when writing a gritty mystery novel like Meat Cove which follows the story of RCMP Sergeant Waldron MacKinnon, aka. Gandhi, a crime-fighting adventurer from Prince Edward Island. Yet collaborations in themselves, while bringing a new set of elements to the table, are not unique to the world of publishing. The hook is in the Stetson brother’s innovative distribution method. Meat Cove will have a completely digital, pay-by-chapter release. As Kent Stetson points out, the literary world is a changing place and many publishers today have to compete, some with great difficulty, to get their product into the public eye. With this method of direct release, the publisher is bypassed entirely and people are able to pay for only what they want. 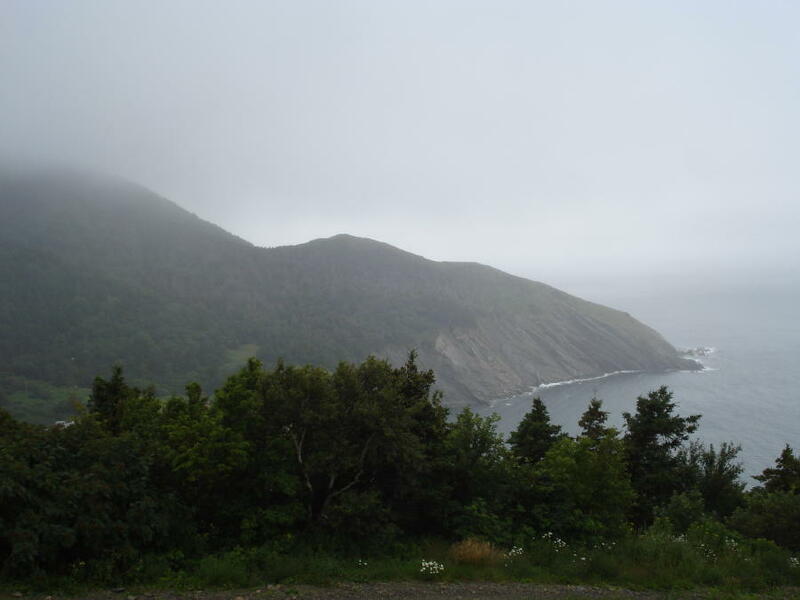 The first two chapters of Meat Cove will be issued free of charge, and other free chapters will be revealed along the way. For those out there who are not wild about the digital reading experience, don’t panic, the Stetson brothers have ensured that there is an option to print and create your own material copy. Names like these have been chosen not simply because they convey the setting but also because they directly contribute to the down and dirty style of writing that the Stetsons are putting forth in the series. Meat Cove is out now and available for download at MasterBookWorks.com.